Reiko was once a general in Shinnok's army. He helped wage war against Shinnok's fellow elder gods. 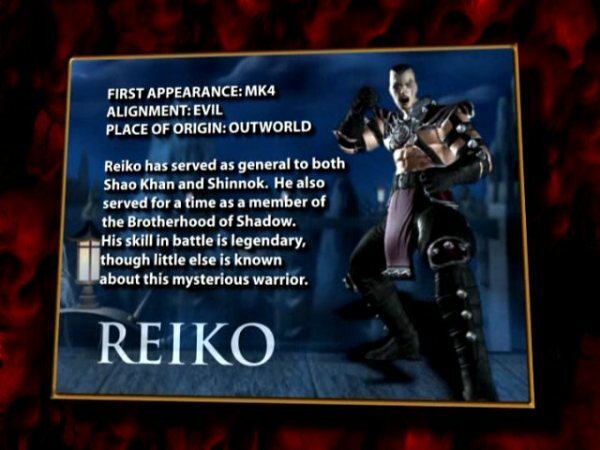 Reiko was originally from Outworld, but agreed to help Shinnok, believing he had the ability to defeat the other elder gods. 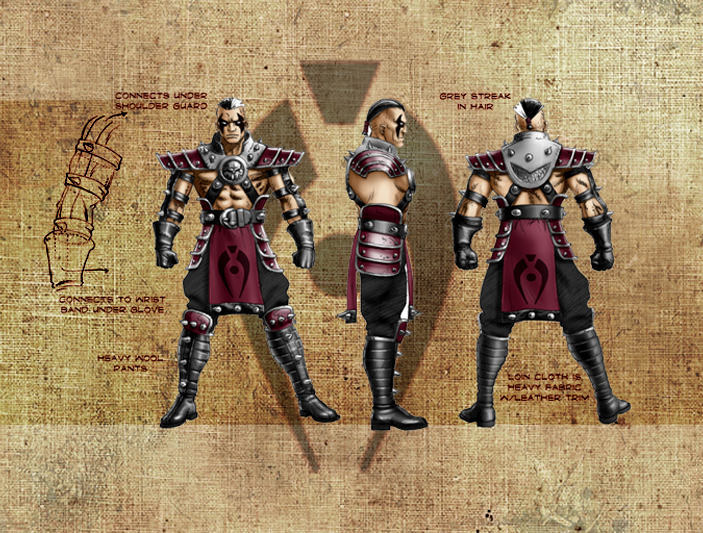 I liked Reiko in MK4... he was my main back in the day. His finishing move with the throwing stars was too good. Even though his attire makes him seem like a typical MK "ninja clone" to add to the collection, simply the fact that he fought maskless made him kinda cool IMO. 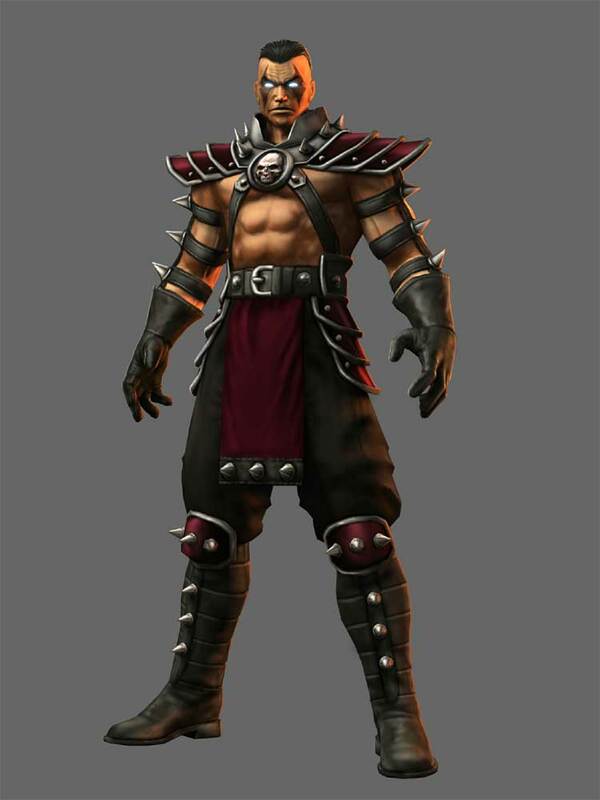 When he finally reappeared in MK: Armageddon, Midway totally changed up his design, nearly making him unrecognizable (not a great idea when bringing back a "not-so-popular" classic character in a fighting game). 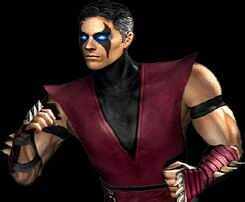 In fairness, his new look isn't terrible... but kinda boring at the same time, even for Mortal Kombat.